A healthy lifestyle is related to the money in your wallet, but not in the way you might think. A guest post by Charissa Quade. 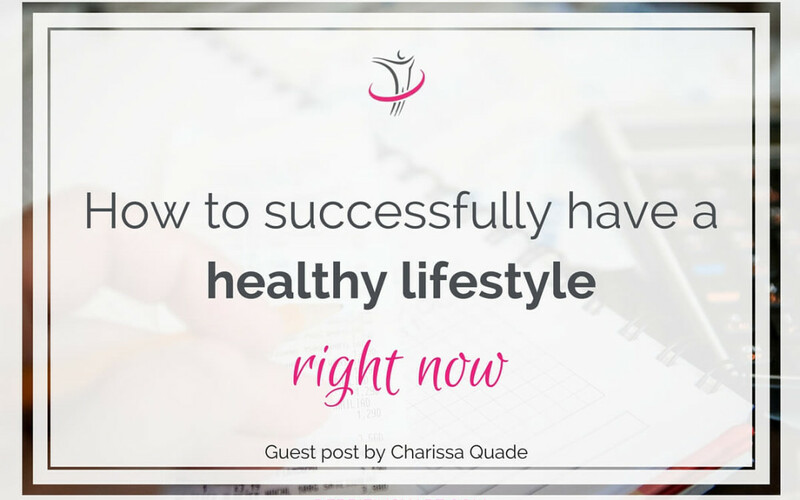 Do you ever wish for more money so you can have the healthy lifestyle you dream of? Wouldn’t it be nice to afford a gym membership to go anytime you want or to buy all the organic food you desire? 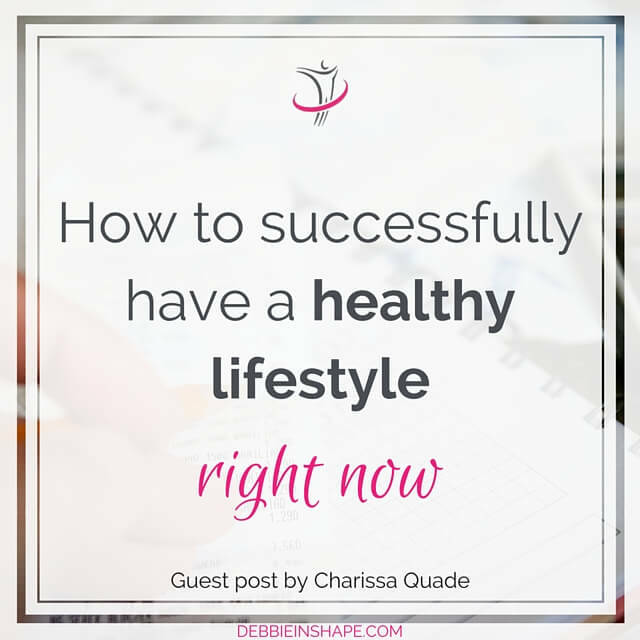 I believe you can afford the healthy lifestyle of your dreams, regardless of how much money you have, and I would like to show you how it is possible with a few simple tips. Affording a healthy lifestyle has more to do with how you manage your money than it does with how much money you have. One priority I have is eating a clean, wholesome diet. I do spend more money on higher quality ingredients. However, there are non-organic items I buy. Each month, I have a certain amount of money allotted for groceries and have to make the most with the funds I have to spend. There are choices that have been made to give up certain things to have enough money for the food I want to purchase, but eating well has a direct influence on my health. I’d rather eat well every day than always spending money on things I don’t need. 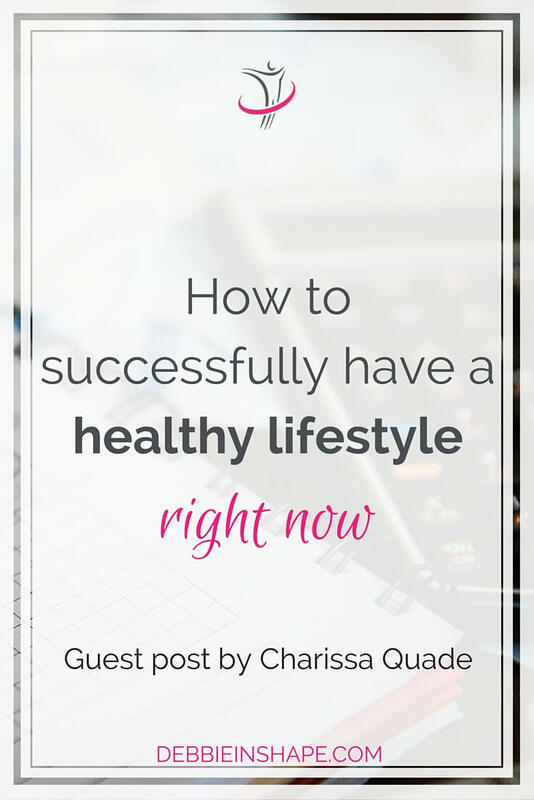 So how can you afford a healthy lifestyle? The first tip is to plan out your spending. Yes, I am talking about setting up a written budget where you list all your sources of income and all of your necessary expenses for the month. Once you have listed all your normal, regular expenses, now add in the amounts for a gym membership and any additional money you need to buy the groceries you want. When we spend mindlessly, it is so easy to spend all of the money that comes in and arrive at the end of the month without enough money for the items which we say are important. It is common to feel frustrated and then tell yourself that you just can’t afford a healthy lifestyle because you don’t have enough money. However, that is simply an excuse. If I don’t plan out extra purchases and specifically set money aside, there is always something else which takes a higher priority for the money. Can you relate? So instead of waiting to see if you will have enough money leftover at the end of the month, start intentionally planning your healthy lifestyle expenses into your budget at the beginning of each month. You will always have the money for what is important. Tip- Make a written budget, subtracting all your regular expenses from your income. Allocate money at the beginning of the month to your healthy lifestyle, after your regular expenses are deducted. The second tip is to track where you are spending money. This exercise will help you evaluate where you might be overspending. Knowing where your disposable income is going will give you the ability to shift funds you spend on un-essentials into paying for your healthy lifestyle. Track your spending for a month either by keeping your receipts or by looking on your bank statements. Total up how much you are spending in all the different categories. How much are you spending on eating out? How much on shopping or entertainment? Are you buying convenience items at a higher price because they are available instead of making the purchase at a better price elsewhere? Tip- Keep all your receipts or look at your bank statement and categorize all expenditures. Evaluate if the amount in each category is excessive and if you can use some of the money to afford a healthy lifestyle. Another tip is to prioritize your spending and cut back on certain things in order to have the money for healthy food and your workout needs. For example, if you go out to eat three nights a week, make the decision only to eat out once every two weeks instead, using the money you save to buy healthy ingredients to cook at home. Set a specific amount you can spend each month and limit the times you go out shopping. The money you save can easily be redirected into helping you fund your healthy lifestyle first. Tip- Analyze where you spend your extra money. Set a limit to how much you can spend each month and redirect the extra money into your healthy life funds. Start small is the next tip. If you have set up a budget and have already cut back on extraneous spending, but you are still having a hard time affording the lifestyle you want, then start with what you can do. Start exercising for free, jogging with a friend or hiking. Shop around for the best grocery prices. Purchase organic for the most important items and non-organic for the items that do not matter as much. Look for ways to bring in a small amount of extra income to afford your healthy lifestyle. Can you de-clutter your house and sell what you don’t need? A healthy lifestyle doesn’t have to be very expensive to be effective. You may just need to get creative with how you come up with the money. Tip- Analyze your budget to see what you can realistically afford and start looking for free or cheaper options. Be creative with how you are able to live a healthy lifestyle. One last tip, managing your money is directly related to your behavior more than following a specific formula. It is so important to change your thinking from ‘I can’t afford the lifestyle I want because I don’t have the money’ to thinking ‘I can afford a healthy lifestyle simply by prioritizing and carefully managing my money’. You will need to set limits on your spending, exercise self-control, and tell yourself no to unnecessary purchases. However, your healthy lifestyle, which you can now afford, will be worth it. Developing discipline as you carefully manage your money towards a specific goal of having a healthy lifestyle will soon start to positively affect other areas of your life as well. Tip- Change your thinking to ‘I can afford a healthy lifestyle’ and exercise discipline with your spending. Start changing your spending habits and there will always be enough money in your budget for your priorities. Following these few tips about handling your money will influence behavior change, allowing you to have the healthy lifestyle you are longing to have. You will find out that it can be easy to afford the healthy life you dream of, and you will be surprised at what else you can afford when you are mindful about telling your money where to go. Charissa is the author of the blog Cook With a Shoe, where she shares her own story of paying off debt, while paying cash for her hubby’s school, and encourages others to do the same by living on less and following a budget. You can connect with her on Facebook, Google +, Twitter, or Pinterest. Check out Charissa’s very popular, ‘Planning a Successful Budget’ worksheet here.